Over 1 Million Coupon Circulars Are Delivered to Boston Local Consumer Mailboxes Each Week! 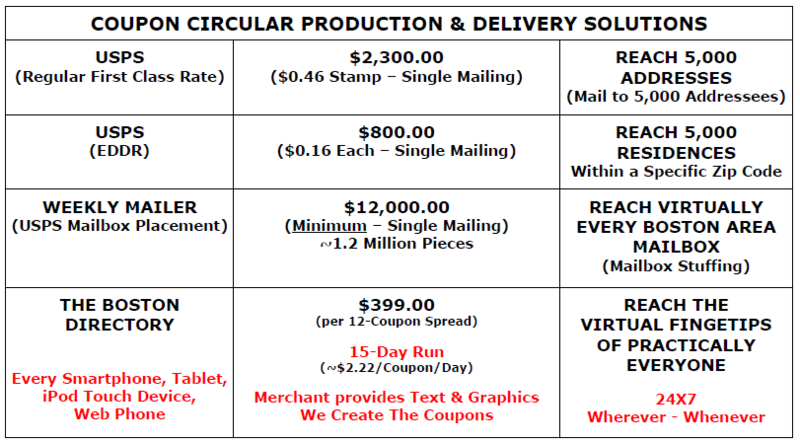 Why Else Would Your Larger Big-Box, Corporate, regional Competitors (and 1 or 2 Multiple Franchisee Locals) Spend Thousands, and even Tens of Thousands of Dollars Each and Every Week to Stuff the Mailboxes of YOUR Boston Local Neighborhood Customers and Clients? (Hint... Because THEY WORK). 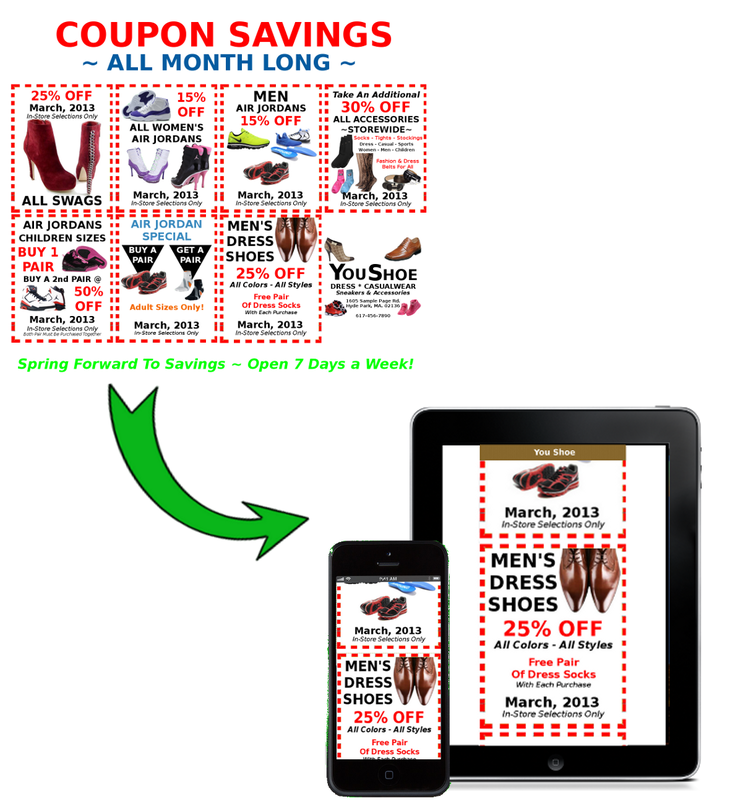 START USING E-COUPON CIRCULARS NOW! Unlimited E-Coupon Circulars Deliverable to EVERY Boston Local Consumer and Global Consumer "Wherever They Are" 24x7 via Their Mobile Device! Just Sign Up Now. That and your E-Coupon Circular Order and E-Coupon assets are basically all you need. Remember, We Do The Work! 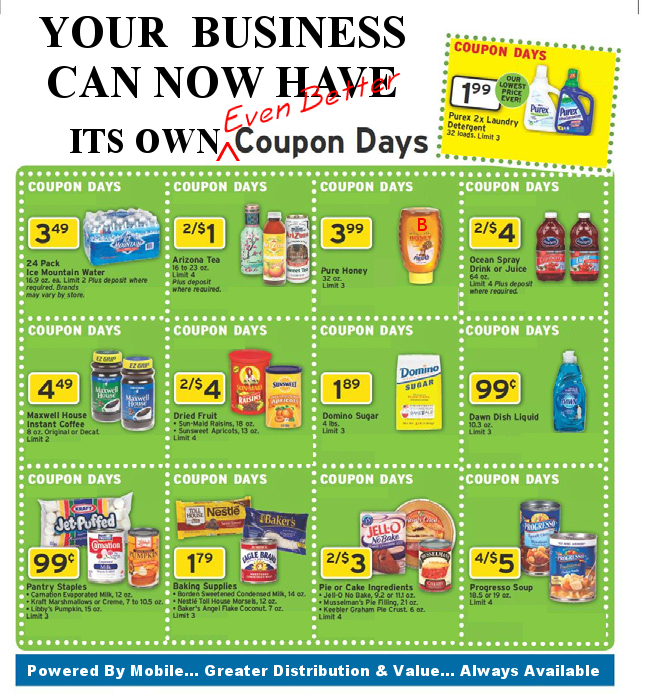 COUPON CIRCULARS YOU CAN AFFORD! "...And my competitors pay how much... more; to reach how many... less; for how many days... fewer; only to be where consumers... aren't; but to have millions of their paper circulars instead end up... where; eventually impacting our... what?" Does It Sound That Way To You Too? 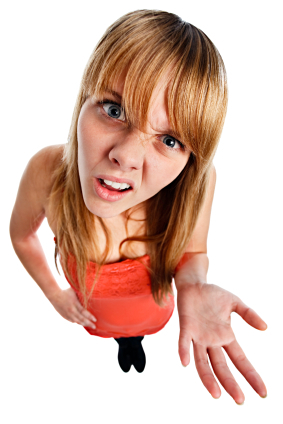 How Does Under $2.50 Per Coupon Per Day, 24 Hours a Day For 15 Days* Sound? But That's Only If You SIGN UP NOW! 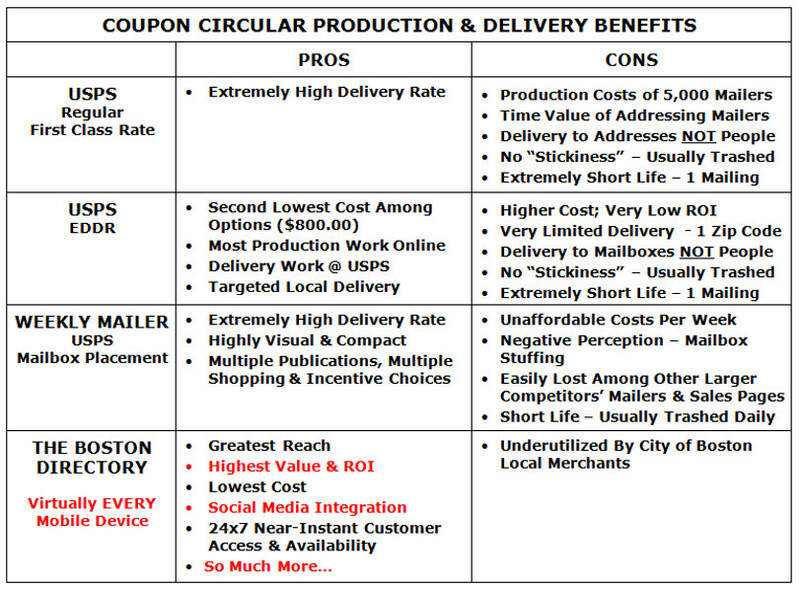 Why Boston Local Businesses Have Been Unable to Implement a Coupon Circular Strategy... Until Now! The Boston Directory Makes it Valuable & Affordable! YES, WE DO ALL THE WORK! 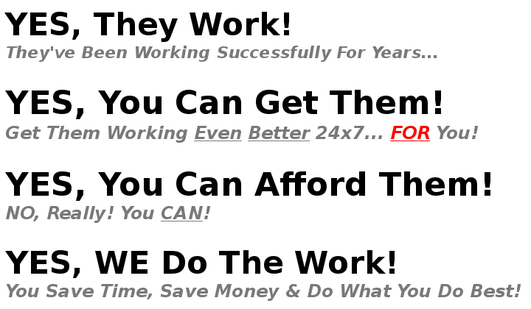 We Save You Additional Time and Expense By Helping You to Focus On What You Do Best... Servicing Customers & Growing Your Business. We Handle the Techie Stuff... That Which We Do Best!